Jayesh Infotech is a leading Digital Marketing and Online Reputation Management company in Mumbai, India. With the team of Best Digital Marketing professionals. Jayesh Infotech help the companies to build, repair, manage and promote their brand globally which help to meet the client’s revenue requirements.Our Digital Solution is 360 degree, Industry Specific & business size specific & target audience specific. Digital Marketing help companies to increase the brand awareness to their target audience and at their preferred location with very cost effective compare to traditional advertising. At Jayesh Infotech we help companies to manage all digital media. A bad reputation hampers every business and tarnishes its image.There is a misconception about Reputation Management where it is linked solely with Social Media, Digital Marketing and Search Engine Optimization, but Reputation Management is not only related to what we hear or understand, it is mainly about controlling of malicious Content/Negative Videos, Blogs etc.It is a process where we can control the content and Image presence. Your Reputation is all about ‘what people think about you’ and Online Reputation Management services helps to shape up the public perception of people, organization, investors,buyers etc. Jayesh Infotech we are the pioneers and so we understand this very well and we help people from all walks of life be it corporates, individuals, politicians and even retailers in managing their Reputation Online. The foremost step for Online Reputation Management is monitoring & tracking of negative content presented online. 1. Tracking & Monitoring of new negative contents. 2. Suppression of Negative Contents/Videos/Blogs. 3. Deindexing of the Negative links. 4.  Permanent Cleaning of Negative Contents/Videos/Blogs.